PHILADELPHIA (WPVI) -- Philadelphia Police say the missing 87-year-old man has been found safe. 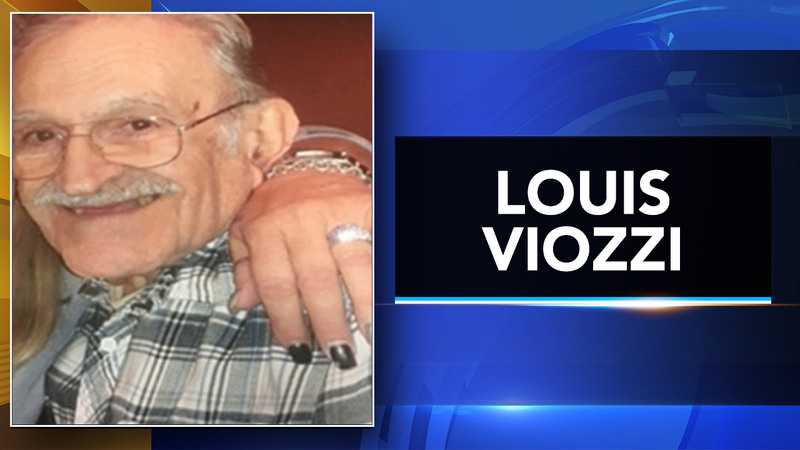 Louis Viozzi was last seen on the 4000 block of Roosevelt Boulevard around 9:30 a.m. Tuesday. A relative says they found Viozzi in the Holmesburg section of Philadelphia around 4:30 p.m. Wednesday.